A house is situated on the south side of Shalbithi. 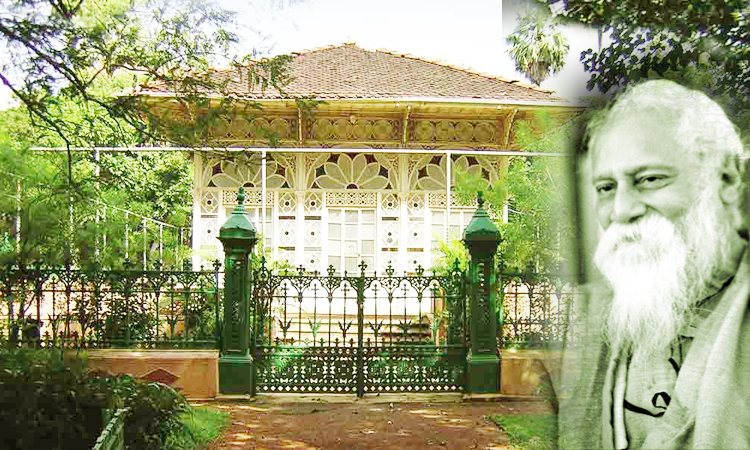 The house was named to the honour of Santosh Majumder. 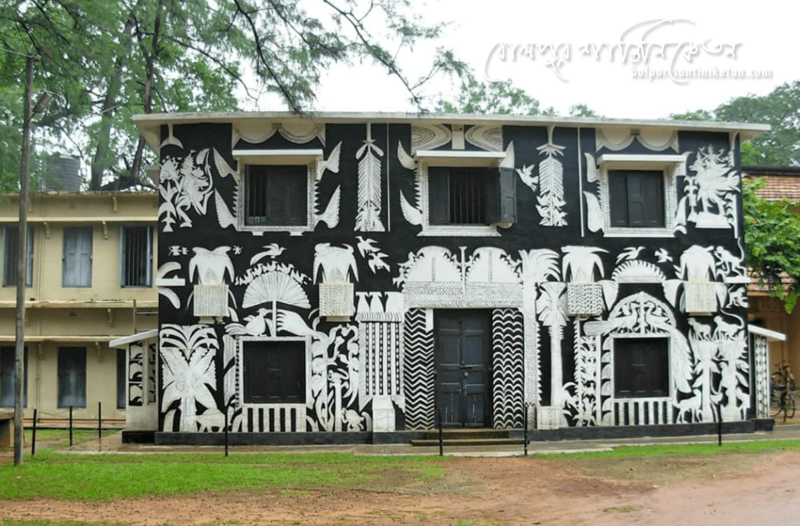 A house was situated at the Ashram pukur side which was known as "Gairik"
It was made on the memory of Satish Chandra Roy who came here and worked with Rabindranath Tagore. 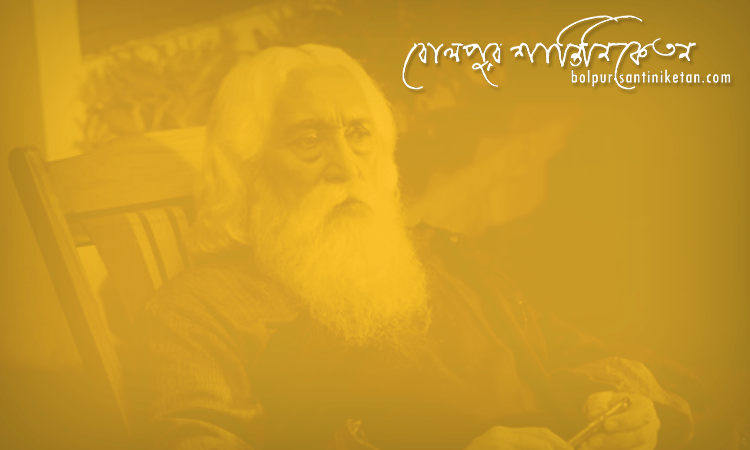 It was made on the memory of Rabindranath’s son Shamindranath. He has died in early age. 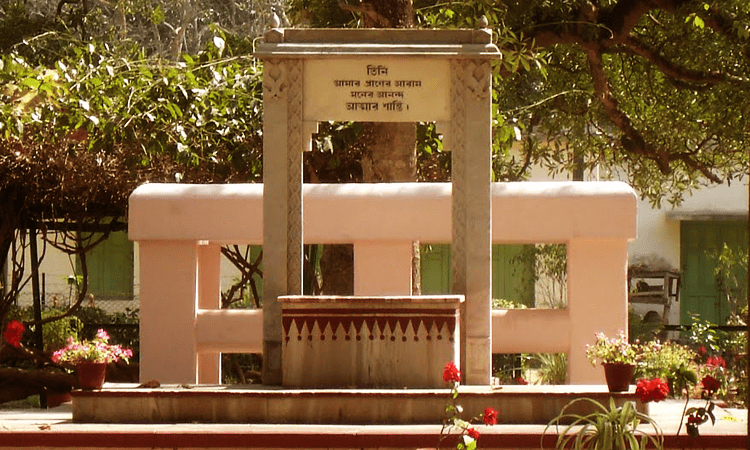 It was made to respect Satya Bhattacharya. 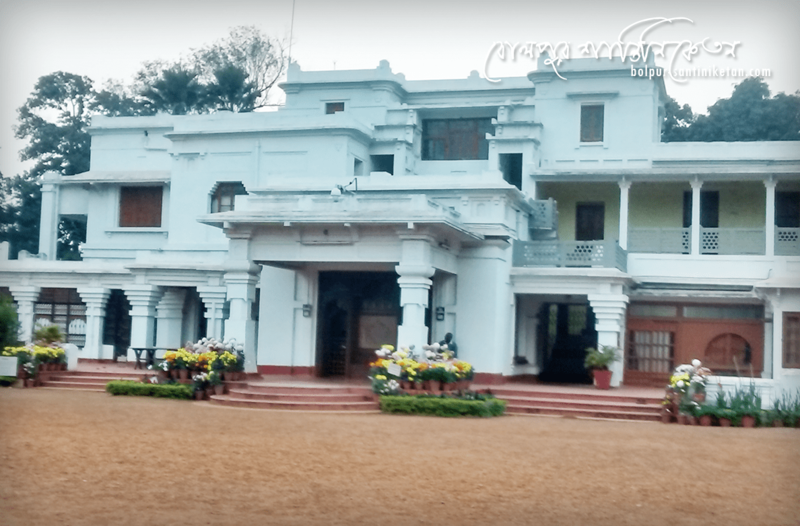 The house is located between the Shalbithi and Santoshalaya. 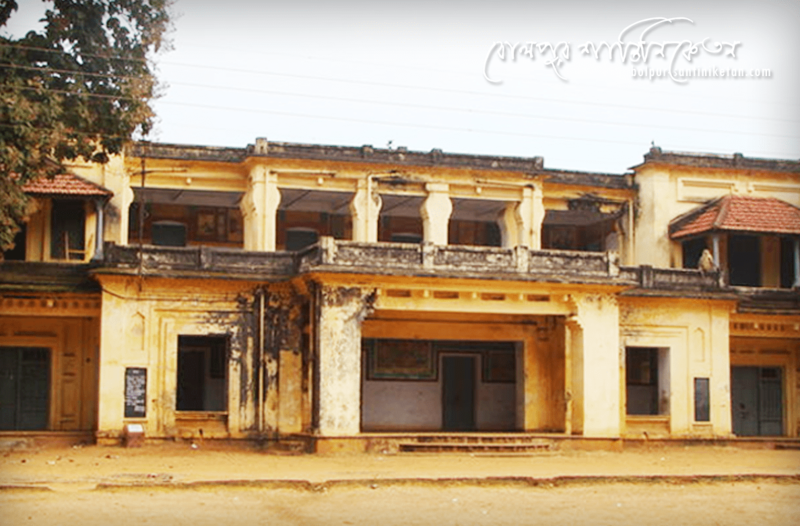 'Bithika' and 'Bagan' was the first handmade paper published from this house. 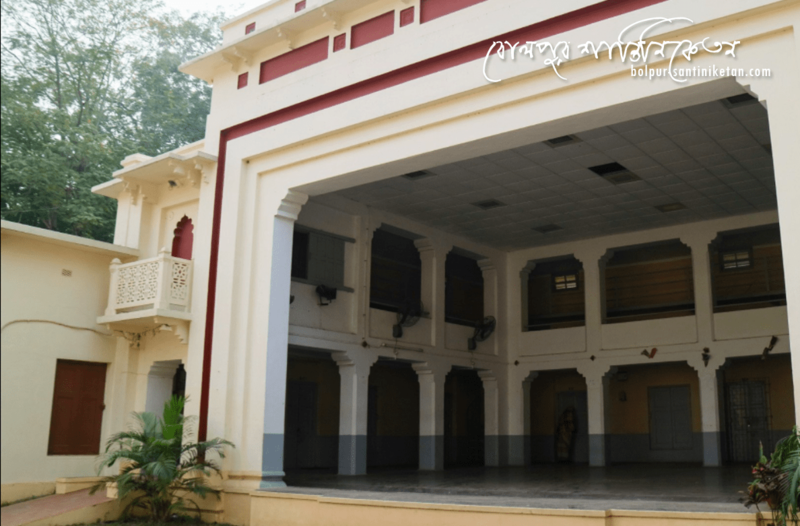 The oldest building of Santiniketan. 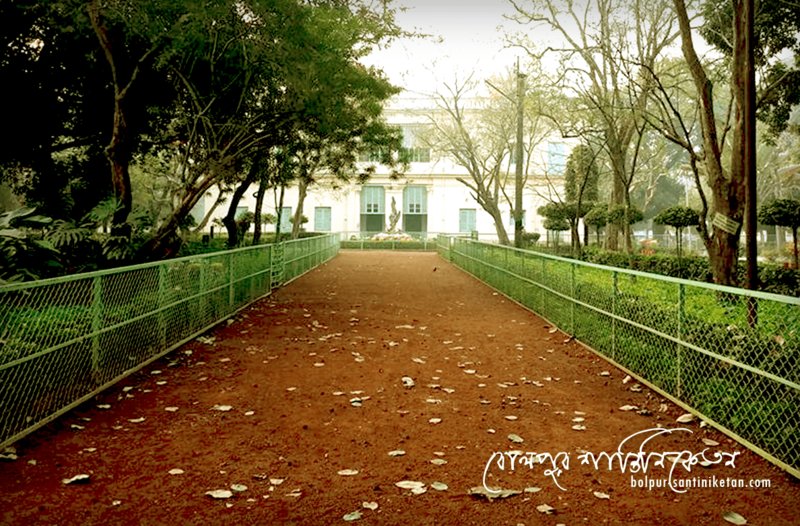 It was made on the honour of an obedient student Gourgopal Ghosh. 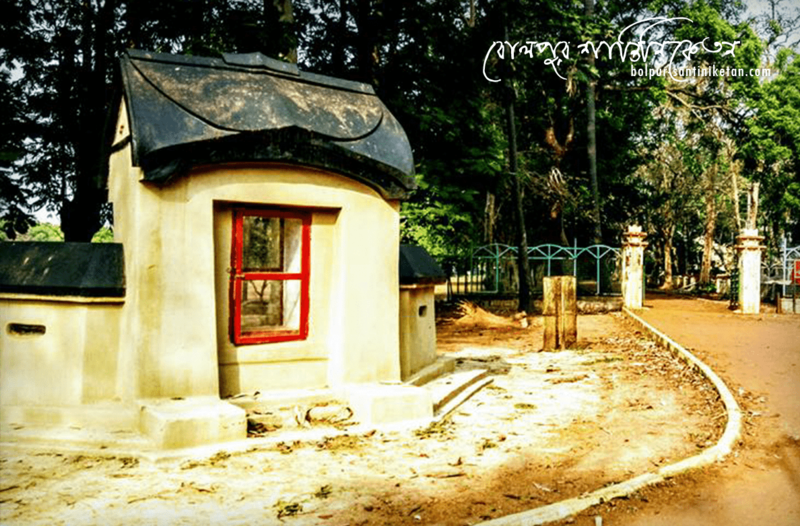 Maharshi Debendarath used to mediate under the Chhatim trees. That is where people say he got enlightenment.